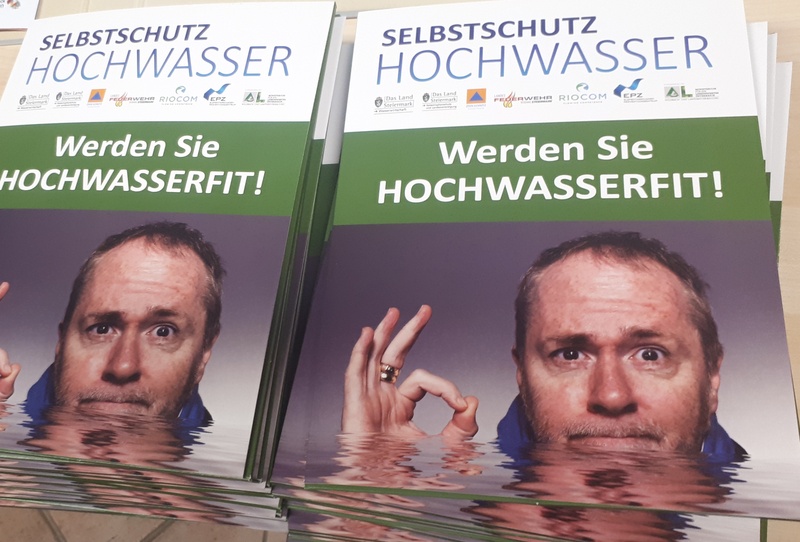 During the last two years the citizens of Styria concerned themselves with the question “Am I prepared for floods?” As part of the awareness campaign “self protection flood”, the Styrian Civil Protection Association has already held 68 events since autumn 2017. So far more than 2,600 people have been reached. A personal flood folder helps the citizens to deal with flood prevention by providing many helpful tips and templates. 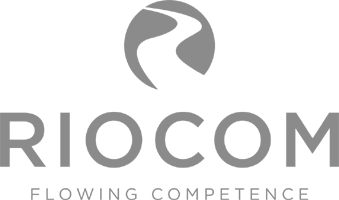 The work of RIOCOM is completed in early 2019. 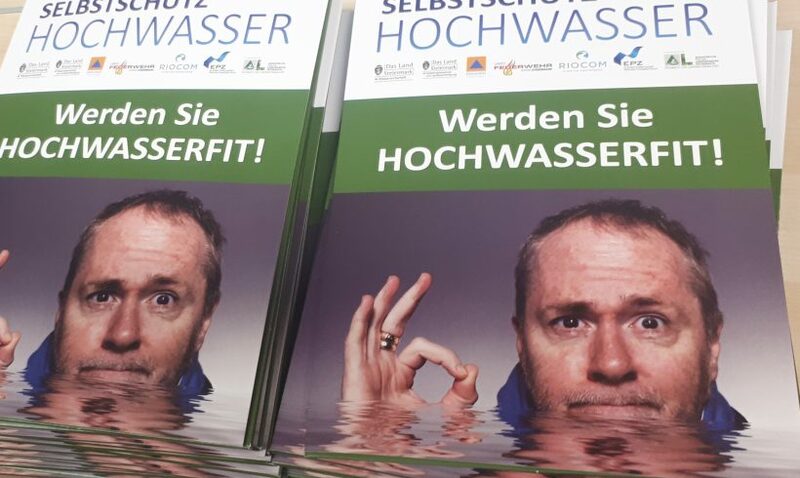 The awareness campaign is being continued by the Styrian Civil Protection Association. More information is provided under the following link.